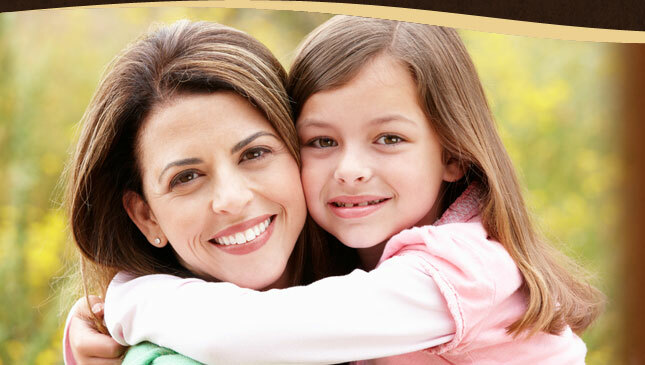 Wesley Chapel Trusts Dr. Kalarickal for Beautiful, Healthy Smiles! Welcome to Wesley Chapel Dentistry, where Dr. Zacharias (Zack) Kalarickal and our team provide outstanding service and comprehensive preventive dentistry, cosmetic dentistry, and restorative dentistry in a tranquil, spa-inspired setting. 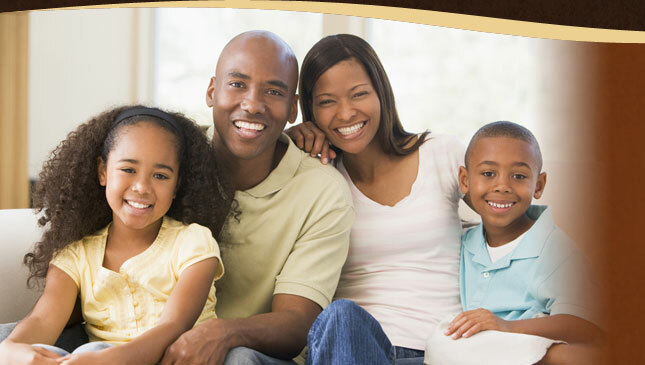 The doctor caters to patients with all levels of oral health and works one on one with clients to create lasting smiles. Dr. Kalarickal opened our Wesley Chapel practice in 2003. Since that time, he’s built a solid reputation of delivering innovative dental care with a focus on function and esthetics. He’s earned a loyal following, as well – our patients love him! You deserve a dentist who really listens to your concerns and partners with you to achieve a smile that looks and feels terrific. You’ll find a friend and ally in Dr. Zack. Get ready to be treated like one of the family! The doctor’s dedication to education is evident in his postgraduate study, the dental associations with which he’s affiliated, and the community organizations to which he gives his time and service. 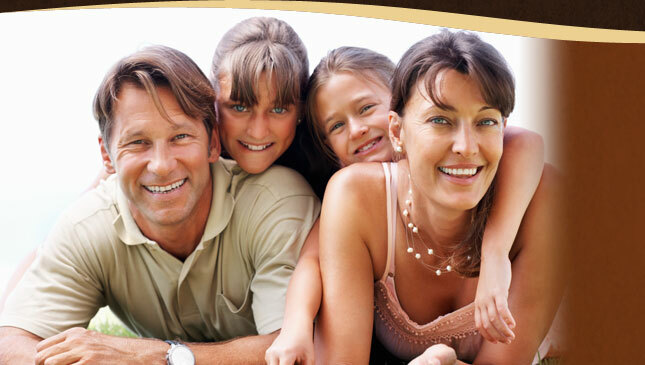 Dr. Kalarickal has trained at the Dawson Academy and other esteemed dental institutions. He’s currently working toward accreditation as a sustaining member of the American Academy of Cosmetic Dentistry (AACD). Only a small number of dentists in the area achieve this level of status, which requires written and oral exams, and well as clinical case submissions. He’s a Fellow in the Academy of General Dentistry (AGD) and a member of other respected organizations that promote dental excellence. Read what people are saying about us and see videos of Dr. Zack’s patients!